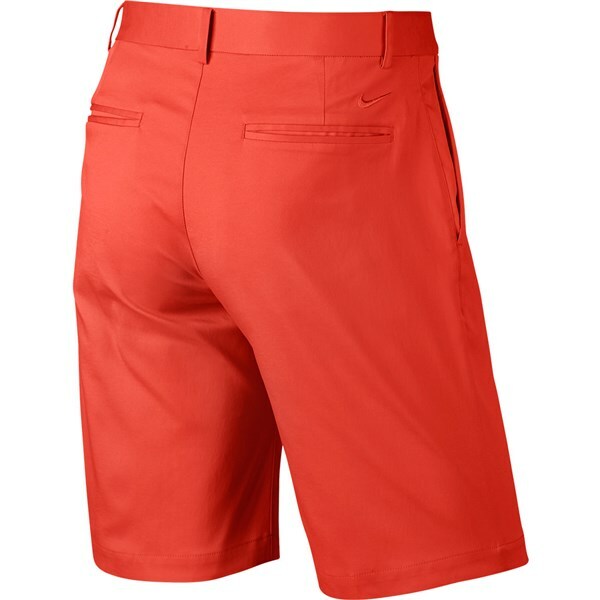 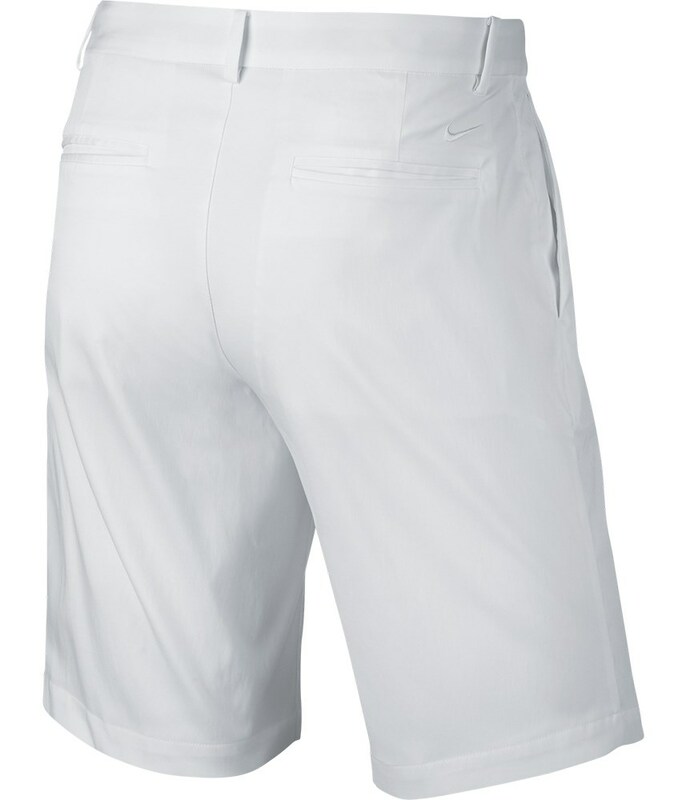 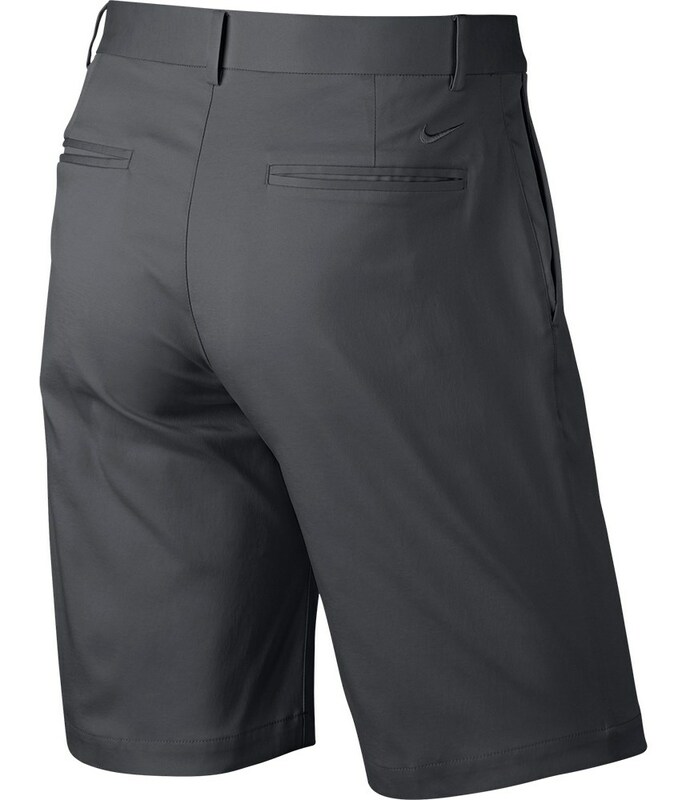 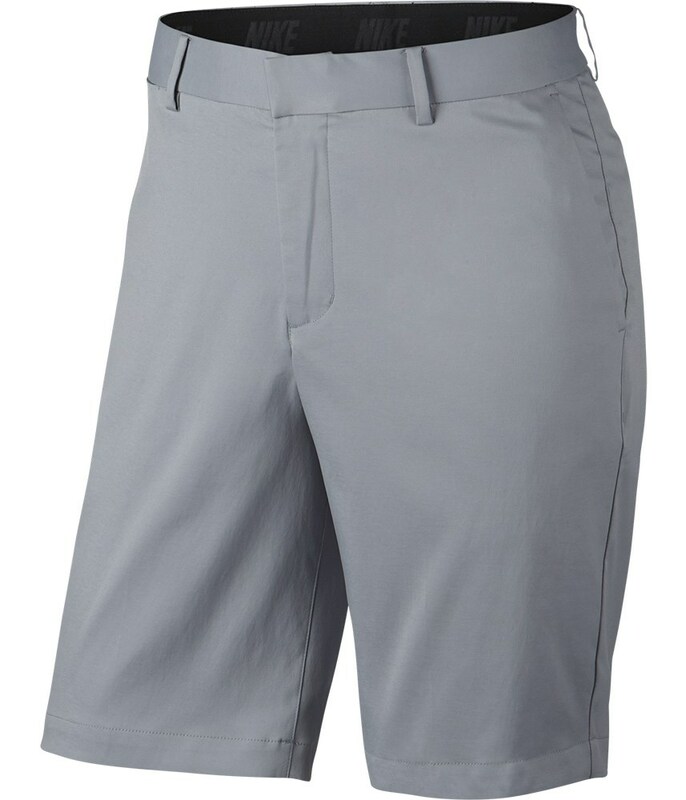 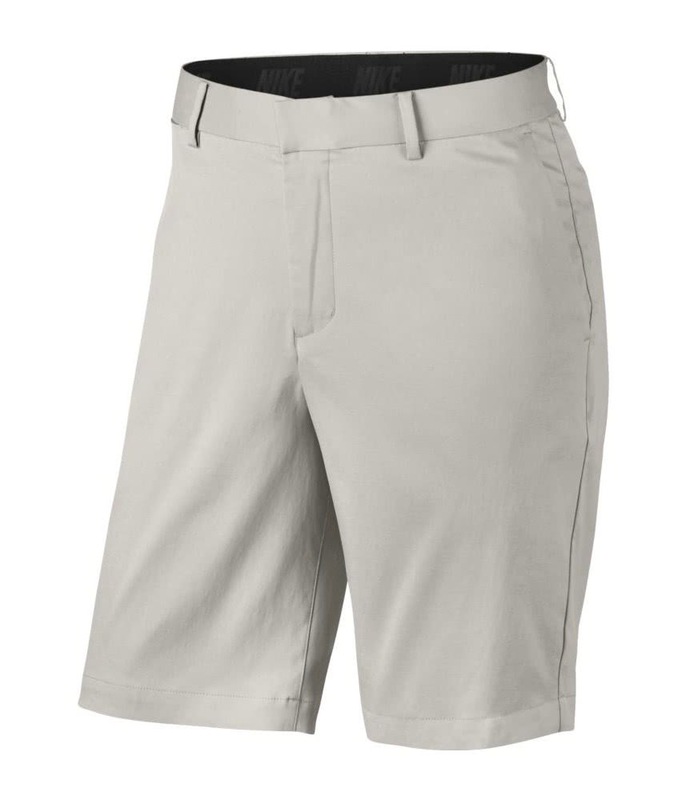 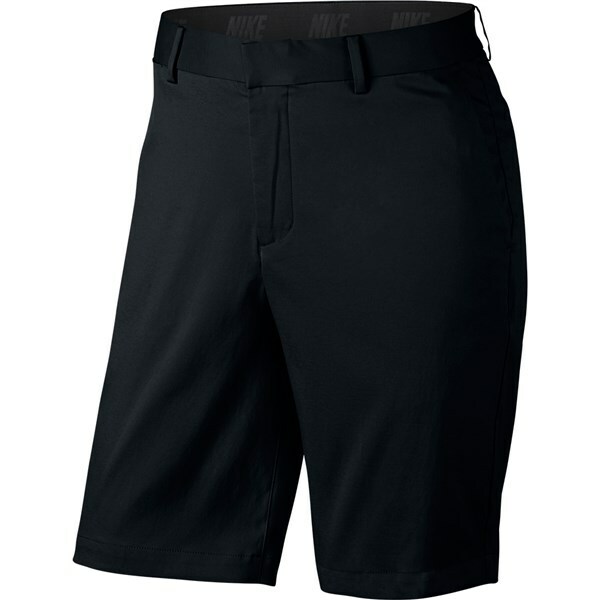 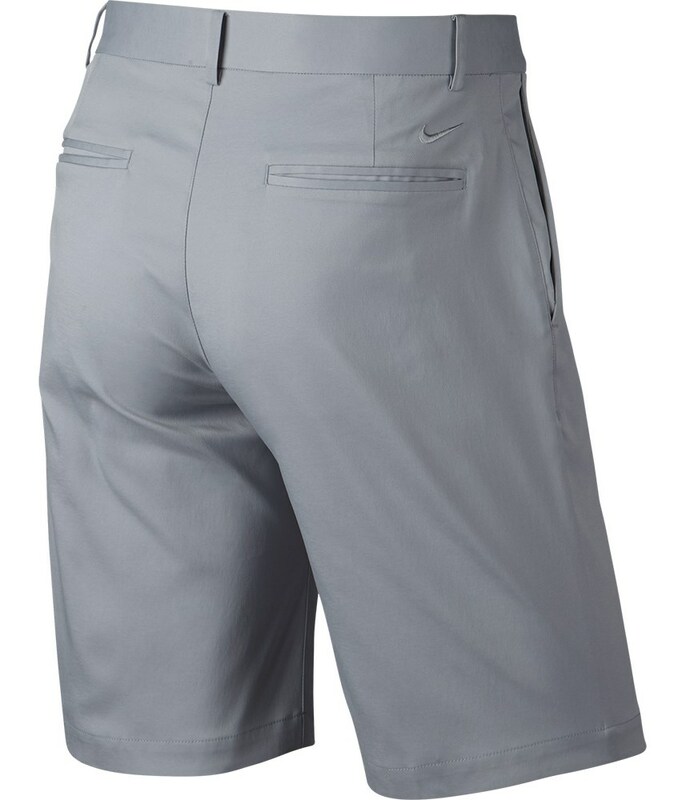 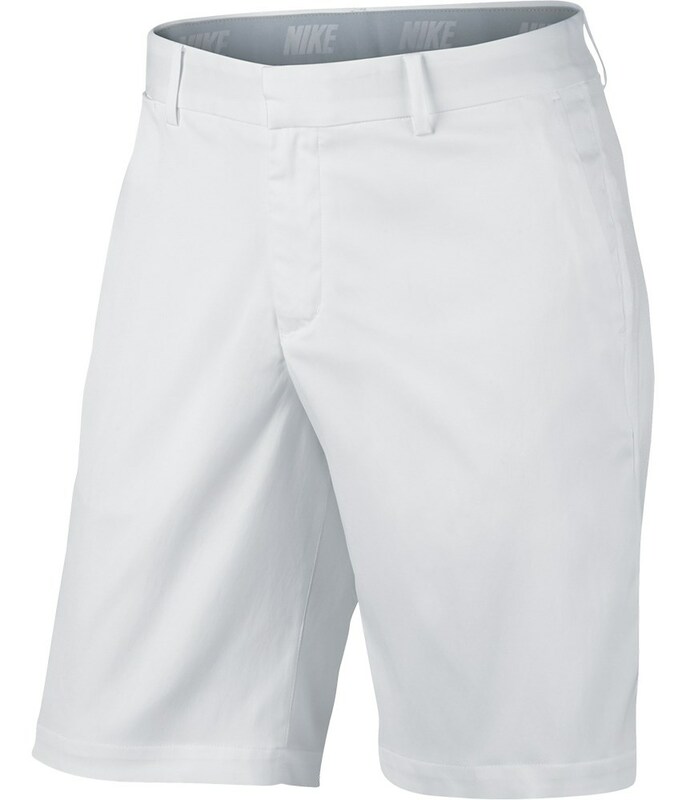 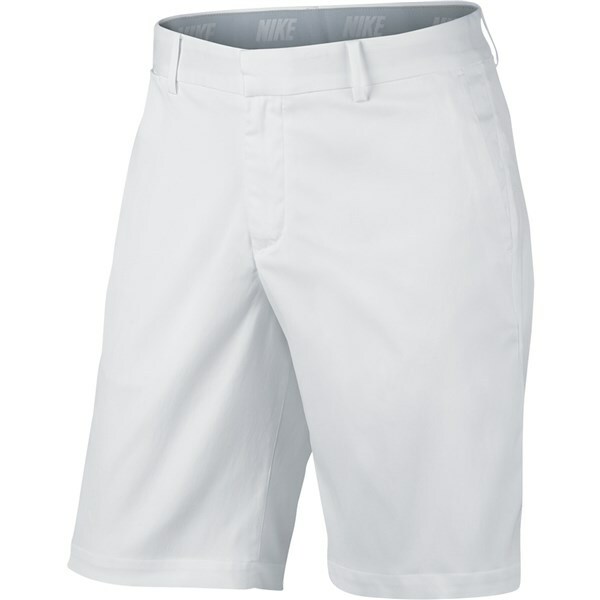 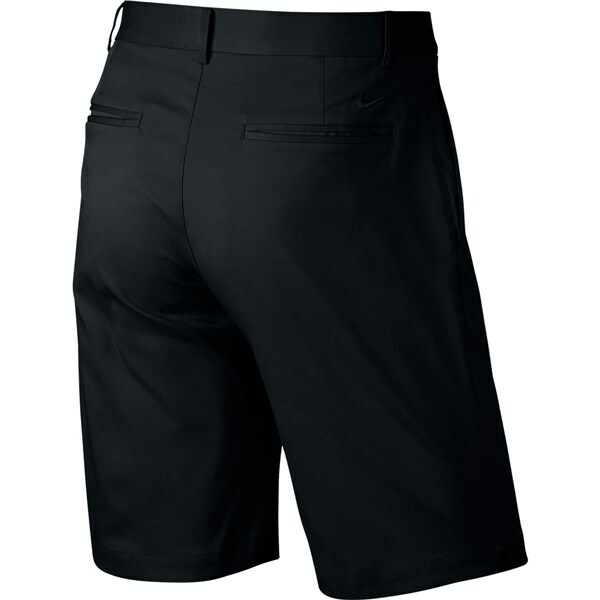 The Nike Flat Front shorts are a must for any golfers wardrobe this summer. Nike have used an ultra-soft brushed Dri-FIT fabric that feels super comfortable to wear and enhance your comfort by wicking away any excess moisture. 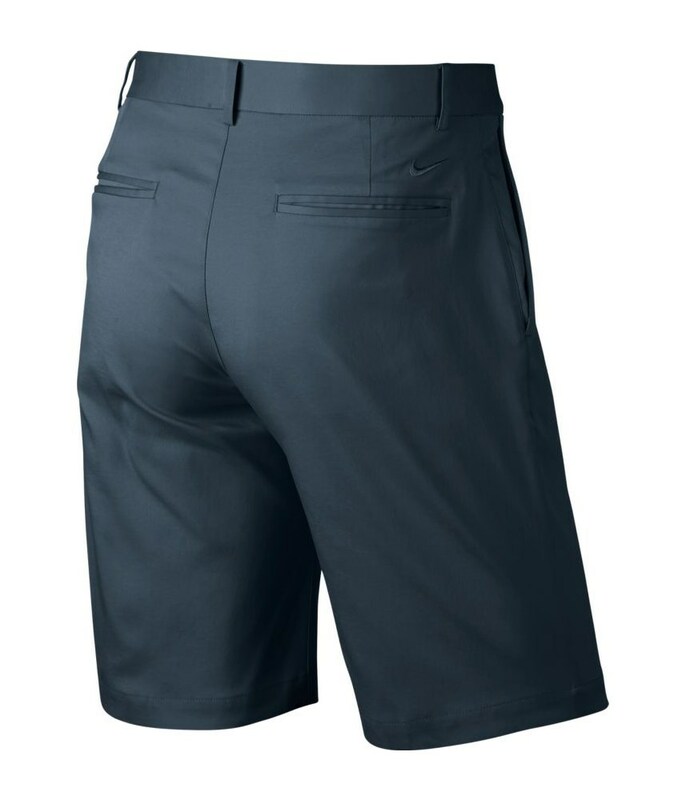 A relaxed fit has been used by Nike on these shorts, the fabric contains stretch properties that will enhance your every movement. 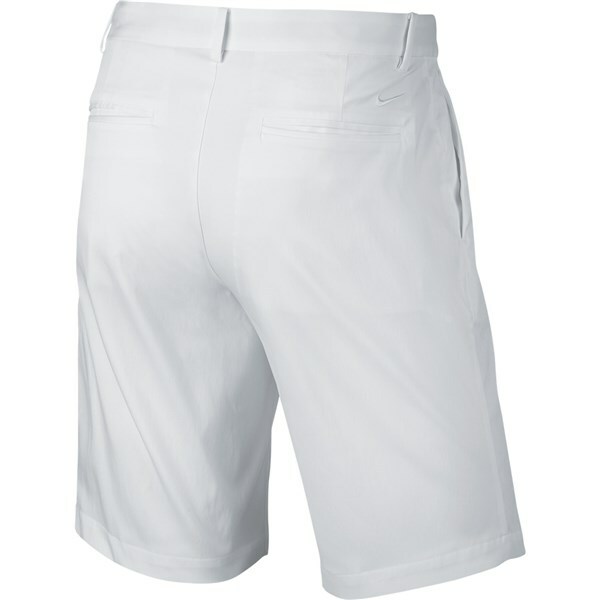 The button and zip closure provides a comfortable secure fit.